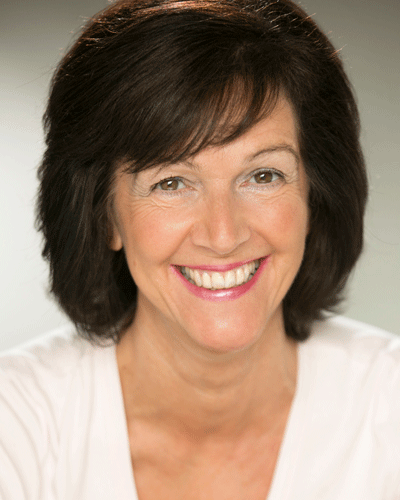 Yvonne Delahaye trained for 3 years as an actress at one of the country's top accredited drama schools and has worked in all genres of the entertainment business as an actress, TV presenter, voice over artist, model and singer. She has used her unique skills to help people overcome their reticence about public speaking to become confident, assertive and successful speakers, since establishing Speak Out Training in 1991. On this website you'll find 3 sections about Yvonne Delahaye's work and the services she has to offer. Please have a browse around the site and if you have any questions or Yvonne can help in any way, please get in touch. While we hope that the information we have provided above has been of help to you, we appreciate that everyone's requirements are different and invite you to contact us about your specific needs for more information.